FRIDAY, Aug. 17, 2018 -- The first generic version of the EpiPen has been approved by the U.S. Food and Drug Administration, paving the way for more affordable versions of the lifesaving allergy emergency medication. Though other injectors are available, this drug, made by Teva Pharmaceuticals USA, is the first the FDA has said is the equivalent of the EpiPen. It can be automatically substituted for EpiPen in pharmacies across the United States, the Washington Post reported. Teva will market its generic epinephrine auto-injector in 0.3 mg and 0.15 mg strengths. 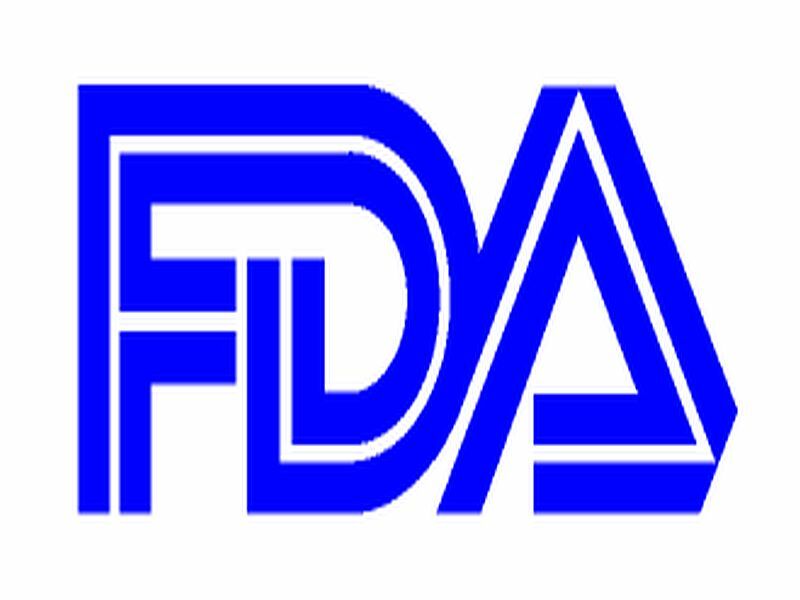 "Today's approval of the first generic version of the most widely prescribed epinephrine auto-injector in the U.S. is part of our longstanding commitment to advance access to lower cost, safe, and effective generic alternatives once patents and other exclusivities no longer prevent approval," FDA Commissioner Scott Gottlieb, M.D., said in an agency news release. "This approval means patients living with severe allergies who require constant access to lifesaving epinephrine should have a lower-cost option, as well as another approved product to help protect against potential drug shortages."